A record is made, created broken every second, minute in the world, according to India Book of Records. Some records are singular records, other are plural records, says India Book of Records. 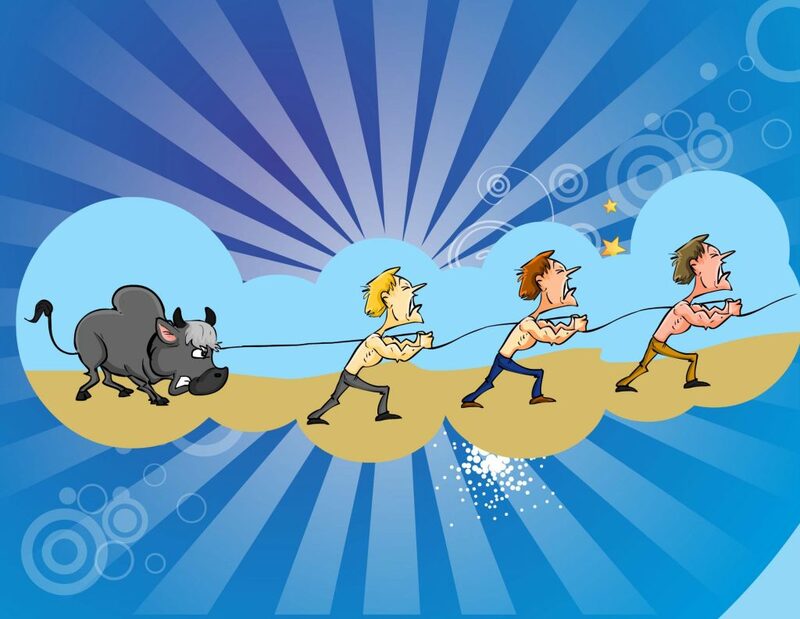 An activity in a record can be done just for one time as well as innumerable times, says India Book of Records. The latter falls in the category of Mass Attempts record category of India Book of Records. However, seeing a record made, created when others start following the same comes under the head of Mass Attempts record category of India Book of Records. Inspiration is one of the themes of life and backbone of Mass Attempts records category of India Book of Records. On the same lines as that of most number of common people in the country, India Book of Records too believes in power of masses. Nothing can stand in front of the effect, reach and power which masses experience and depict, feels India Book of Records. Same goes for Mass Attempts records’ category of India Book of Records, which encourage others to attempt for the same record simultaneously with the original one and in future times, till many years to come down the line. Seeing someone going for cleanliness of water bodies project, can encourage a large number of people to lend their helping hands in one of the most required global projects of the moment i.e. conserving our water bodies for the sake of our coming generations, says India Book of Records. Leading by being an example, is another facet of Mass Attempts records category of India Book of Records. When it comes to leading by example it is not just an adult who fits the bill, but even a child can make others to sit up, take note, think, act etc, feels India Book of Records. With not so secure times for children going on, a child able to stand for one’s rights clubbing with it rights, protection, peace, stability, equality of others, only sums for a Mass Attempts record, award to be felicitated by India Book of Records to one along with other record holding books of the world. Large scale attempts, efforts made in the direction of empowerment of girl child, children, women, children community in total, marginalized groups in a society, either by a single person, group of persons, a large body, organization and the like, calls out for worthy of being felicitated, feels India Book of Records. It is both the power of a person as well as the record attempted by one, which is taken into consideration in Mass Attempts records category of India Book of Records. It could be a single jump towards trying touching the sky, but if it propels others to leap for the horizon, it can very well be taken in the category of Mass Attempts records group of India Book of Records. The record for cleaning the maximum number of natural water bodies in a single day is 105 and was set by Water & Effluent Treatment IC, L&T Construction, Manapakkam, Chennai, Tamil Nadu, at all its project sites PAN India, on March 17, 2019. 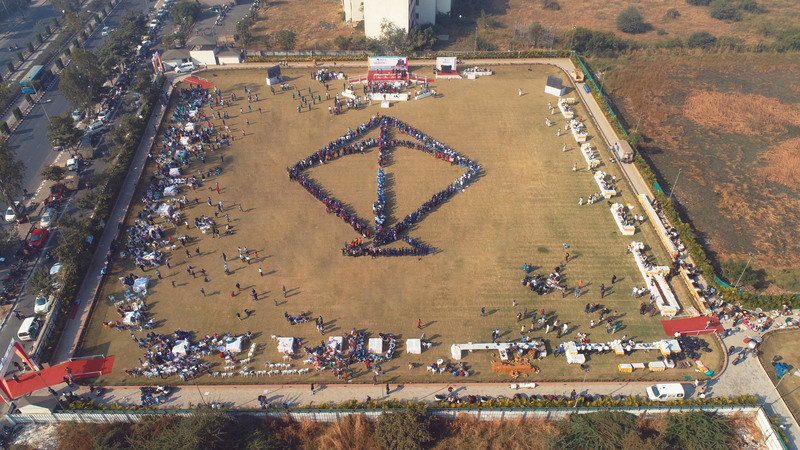 The record to organize the largest human formation of a kite (120ft×130ft), by 710 differently-abled children to celebrate Makar Sankranti was achieved by The Sandesh Ltd. of Bokakdev, Ahmedabad, Gujarat, on January 11, 2019. 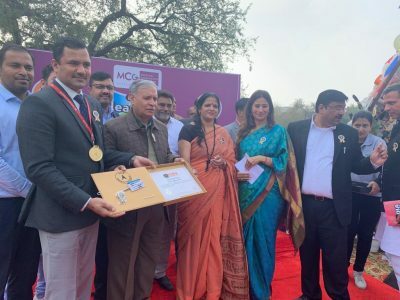 The record for organizing the longest cleaning marathon for 167 hours was set by Municipal Corporation Gurugram, Haryana, across multiple parts of Gurugram, starting at 3:12 pm on February 25 and ending at 2:35 pm on March 4, 2019. The record for organizing the largest awareness program on Swachh Bharat Abhiyaan was set by P M International School, Dahemi, Anand Dist., Gujarat, on school premises, on February 3, 2019. 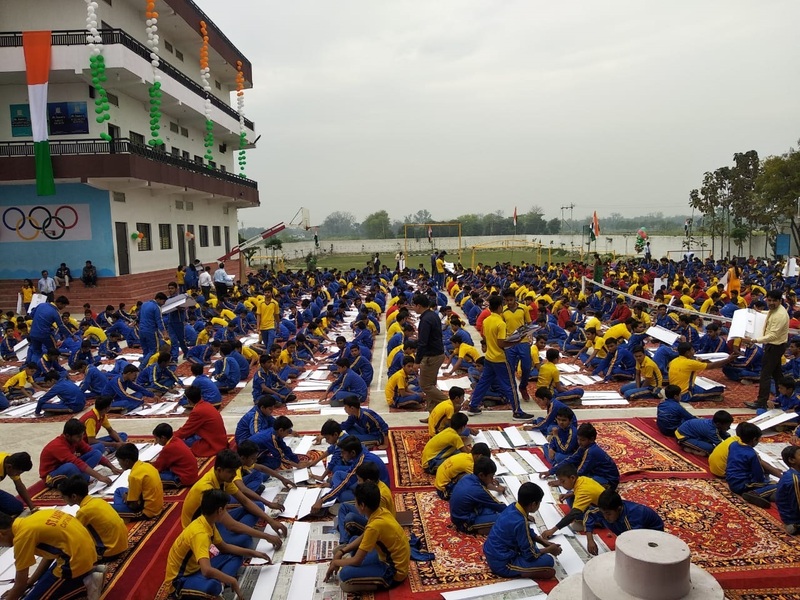 A total of 810 students actively participated in activities like nail cutting, essay writing, writing with Mehandi and blindfold tic-tac-toe, which were mostly based on a patriotic theme. 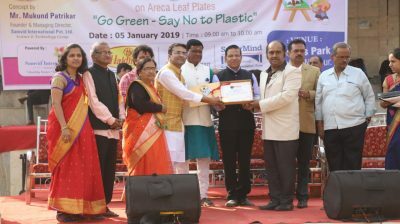 The record for the most number of people drawing together on areca leaf plate at multiple venues across Maharashtra to promote Go Green, Say No to Plastic is 26,780 and was achieved by Mukund Vilasrao Patrikar of Natraj Niketan Sanstha from Nagpur, Maharashtra, India on January 5, 2019. 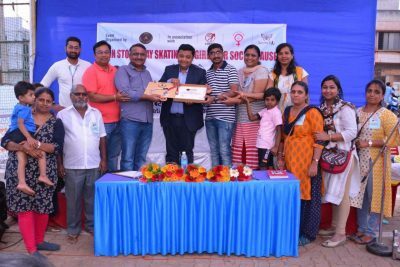 The record to organize non-stop relay skating performed by girls for a social cause to Save the Girl Child is 6hrs and was achieved by Hubballi Roller Skating Club of Hubli, Karnataka at Decathlon, Hubli, Karnataka on January 27, 2019. The total of 55 girls performed relay skating starting from 11:30 am and ending at 5:30 pm. The record to accomplish 21 kms run for 51 consecutive days for Save River Awareness Campaign was achieved by 5 team members (Dhayanithi Parandhaman, Rajavelu Gopal, Ravi Pachaiappan, Murali Ravi and Radhakrishnan Murugesan) of Jolly Runners from Tamil Nadu, wherein approximately 5428.55 kms of total distance was covered by the entire team from August 29 to October 18, 2018.